Up to now, bullet-proof helmet has become a necessity for soldiers’ survival in combat. A good helmet can protect the wearer's head from high-speed splashes of bullet debris and even protect soldiers from direct attack of bullets. However, with the development of the modem war and battlefield environment, the traditional helmets can no longer fully meet our needs. As a result, in response to these needs, the manufacturers began to develop different helmets with different structures and materials. Here are some suggestions about how to choose right helmets for yourself. PASGT is the aberration of Personnel Armor System for Ground Troops. It was used firstly by the U.S. military in 1983. After continuous improvement, it is becoming more and more mature and perfect in shape, structure and function. For example, there is always rails on helmets, which can be equipped on wear’s request to carry night-vision goggles and flashlight, etc. But there are also some drawbacks—without ear cut, it cannot cooperate with communication equipment well. But its protective area is bigger than the other types. MICH helmet (Moduler Integrated Communications Helmet) is designed and developed on the basis of PASGT helmet, with a less depth than PASGT helmet. It is made by removing eaves, jaw straps, sweat bands and rope suspensions of the PASGT, while adding a four-point fixing system and an independent memory sponge suspension system, which make the MICH helmet more comfortable, and more defensive. In addition, there is always rails on helmets, which can be equipped on wear’s request to carry night-vision goggles and flashlight, etc. 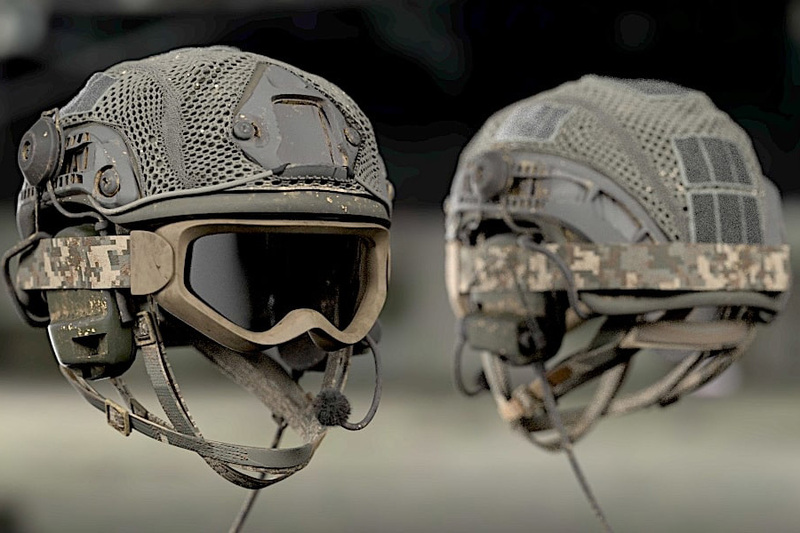 This helmet is not much different from the first PASGT helmet, but it can cooperate with headset and other communication equipment better, and accordingly is some more expensive than PASGT helmet. FAST is short for Future Assault Shell Technology. This kind of helmet is made as light as possible on the premise of meeting the protection requirements. With a relatively higher ear cut, soldiers can use most communicate devices when wearing this kind of helmets. In addition, there is always rails on helmets too, which allow to carry many accessories such as night-vision goggles tactical lights, cameras, spectacles, facial protective covers. There are different types of FAST helmets whose ear cuts are different in height, resulting in the differences in protection area and structure. This kind of helmet looks very fashionable and is more comfortable to wear. They have been used by Many U.S. troops. However, it should be noted that its protection area is reduced greatly by high ear cut. So, it is not recommended when communication equipment is unnecessary. In addition, this helmet is the most expensive one among the three. Altogether, these 3 bulletproof helmets have their own special structural features and functions. Therefore, when buying a bullet-proof helmet, we should make a reasonable choice according to the use situation and the actual needs. Traditionally, helmets need to be able to merely defend against spattering stones and metal fragments on the battlefield. V50 value is usually used to measure the helmet's protective capability. (Shooting a helmet with oblique cylindrical projectiles with a mass of 1.1 grams at different speeds within a specified distance. When breakdown probability reaches 50%, the average velocity of the projectile is named V50 value of helmets.) Of course, The higher the V50 value, the better the helmet performance. In fact, many helmets on the market are NIJ qualified with a protection level of IIIA, meaning able to defend against pistol and even rifle. They can defend against 9 mm Para and. 44 Magnum at a distance of 15 meters, greatly enhancing the survival of soldiers in combat. However, there are still some authoritative manufacturers, such as Wuxi Newtech armor, which can develop NIJ III helmets, which can defend M80, AK and other rifle bullets at 50 meters or 100 meters away, greatly enhancing our fighting capacity. With the rapid development of material science from the late 20th century to the 21st century, a variety of materials for making helmets have been developed. As these materials all have their own unique characteristics, helmets made of different materials require different environmental conditions during their use and preservation, which should be taken into consideration when choosing helmets. Now, there are mainly three materials for making helmets, PE, Kevlar, and bulletproof steel. 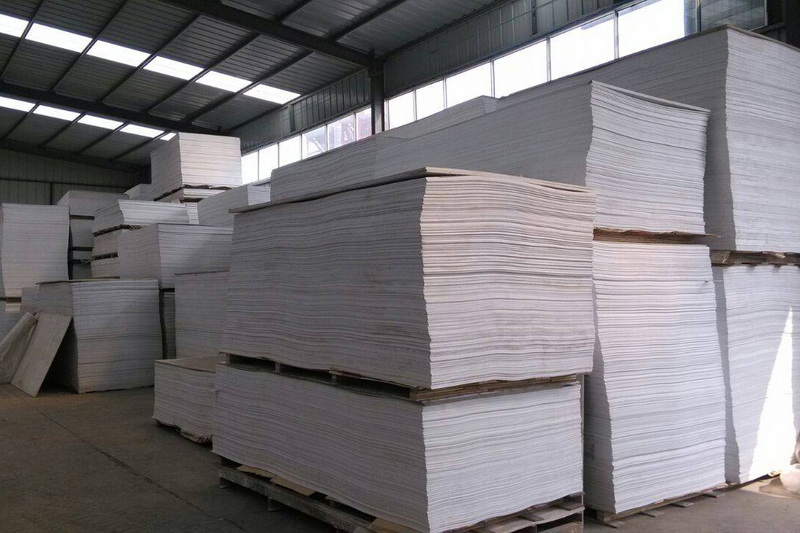 PE here refers to UHMW-PE, the abbreviation of ultra-high molecular weight polyethylene. It is a high-performance organic fiber developed in the early 80s of last century. It has great ultra-high stability, low temperature resistance, UV light resistance, and water resistance, which makes the maintenance of PE bullet-proof products more convenient; but it also has some a few drawbacks. For example, it is vulnerable to high temperature, and doesn’t resist creep as well as Kevlar. Therefore, PE bullet-proof products are not suggested to be used in high-temperature environments, such as the Middle East, tropical Africa, where the temperature can often reach 50~60 ℃. In addition, due to its poor creep resistance, it cannot be used under high pressure for a long time. But compared with Kevlar helmet, it is lighter in weight and much cheaper. 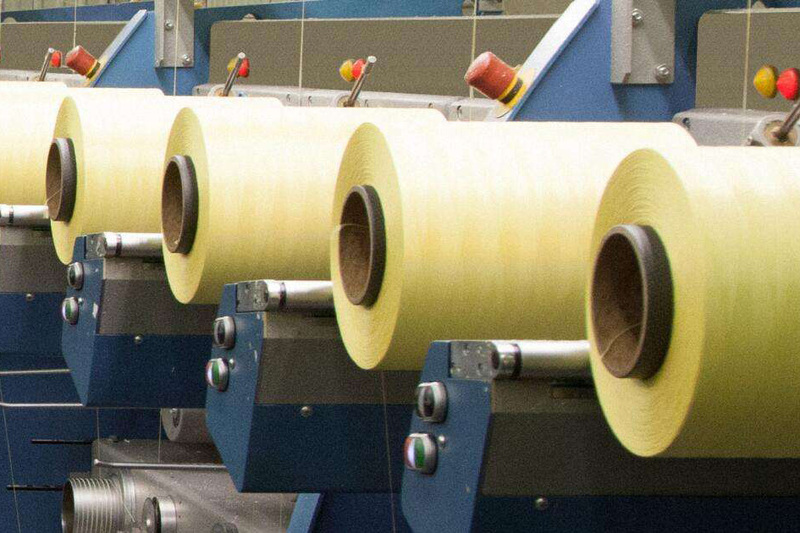 Therefore, aramid equipment should not be used or stored in the environment with strong ultraviolet light and high humidity for a long time, or its protective performance and service life will be greatly reduced. But even so, Kevlar helmet is still the mainstream equipment in the US Army and European army. In addition, the helmet has paint and polyuria coating on the surface, which can reduce the damage caused by moisture and ultraviolet radiation. If the coating on your helmet is damaged, you'd better paint it as soon as possible or replace it with a new one. The increase of the usage of Kevlar has pushed up the price of Kevlar's raw materials, and then the price of Kevlar helmets. 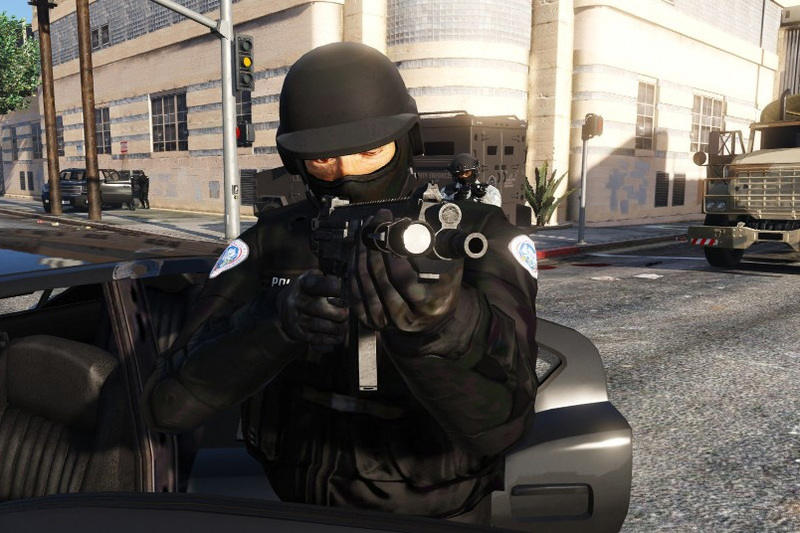 Bulletproof steel is the first material used to make bulletproof helmets. It's harder and stronger than ordinary steel, and much cheaper than Kevlar and PE, but much weaker than Kevlar and PE in bulletproof capability. In addition, a bulletproof steel helmet is usually heavy and uncomfortable to wear. At present, they are only used in few countries, for they have no advantages other than cheap and easy to maintain. Therefore, when buying a bullet-proof helmet, we should make a right choice on material according to the use situation and the actual needs. Now, to meet different needs, MICH, FAST helmets are designed tactical rails are designed as mediums for connecting some accessories to the helmet, such as night-vision goggles tactical lights, cameras, greatly enhancing the informationization degree and adaptability in a variety of operational environments. Such a rail usually costs about $10 to $20, depending on the company, platform and merchant. If you want to buy bulletproof helmets, welcome to contact us. Newtech has been long dedicated to the development and research of bulletproof equipment, we provide quality NIJ III PE Hard Armor Plates and NIJ IIIA vests, as well as many other products. When considering the purchase of protective products, you can visit the website of Newtech to find the best one for yourself.